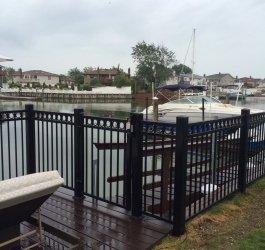 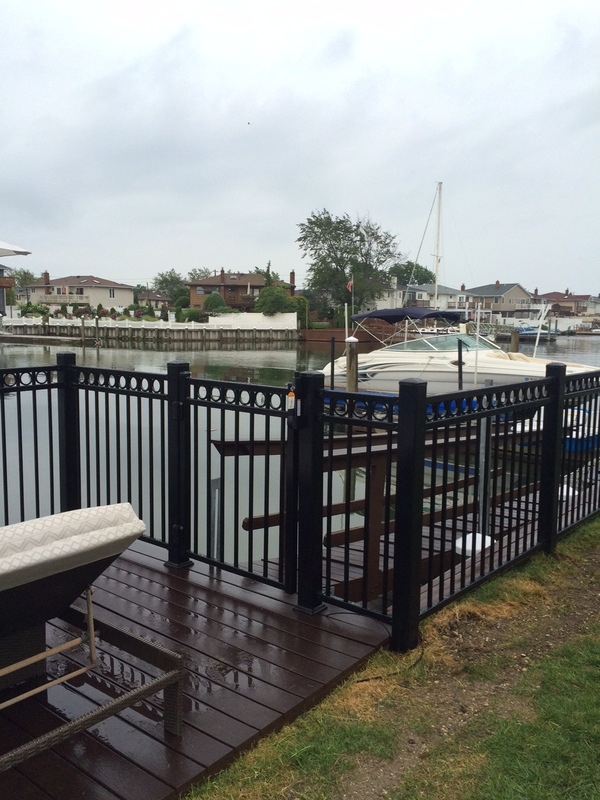 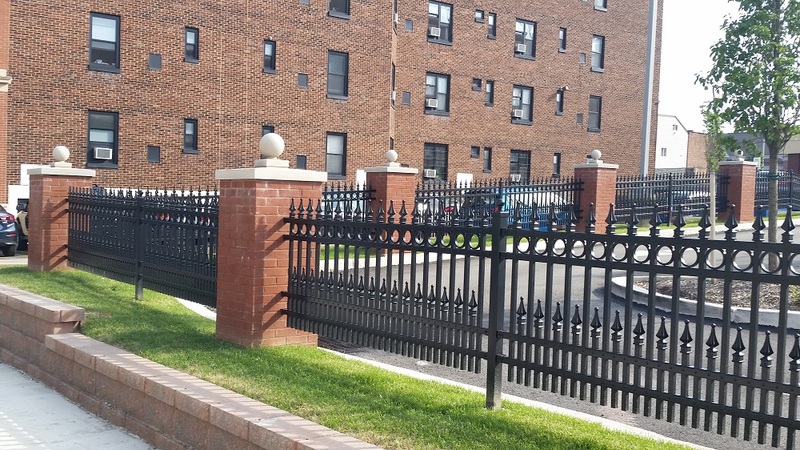 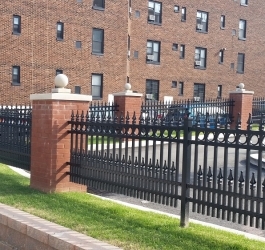 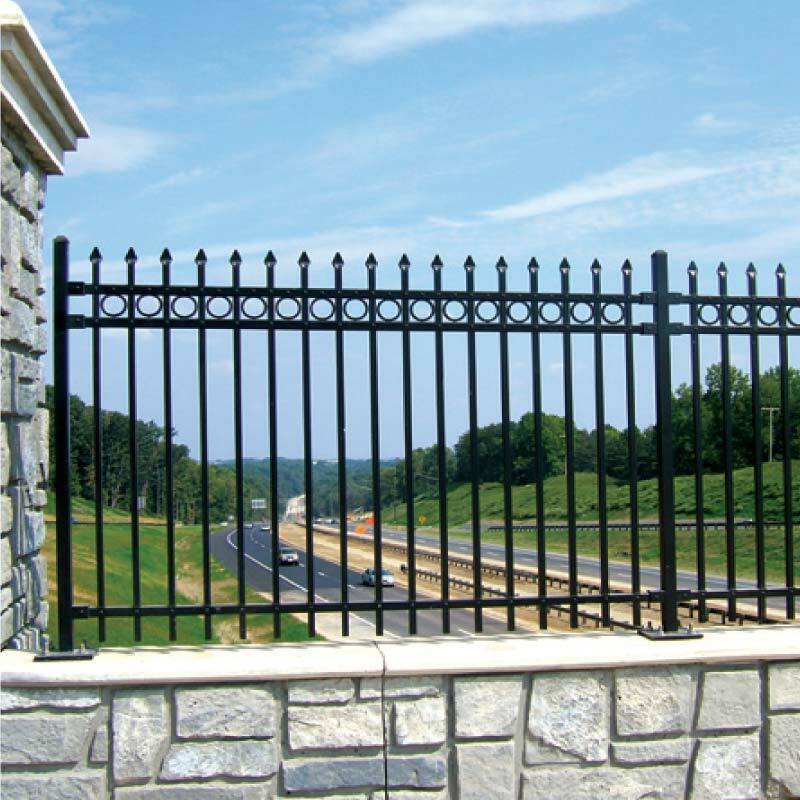 Our world class Ornamental Iron Fencing meets the highest standards of excellence for design and functionality. 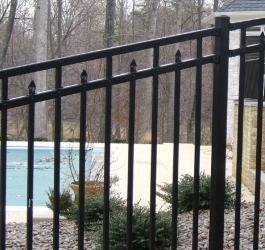 Durable and aesthetically pleasing, Ornamental Iron makes a distinctive statement while delineating your property and is suited for all homes, from townhouses to large estates. 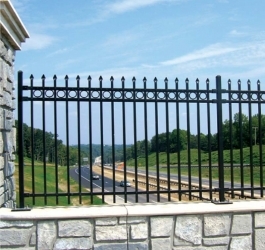 We also offer a complete line of Ornamental Iron Gates (walk and double drive) that offer privacy and security in a multitude of styles. 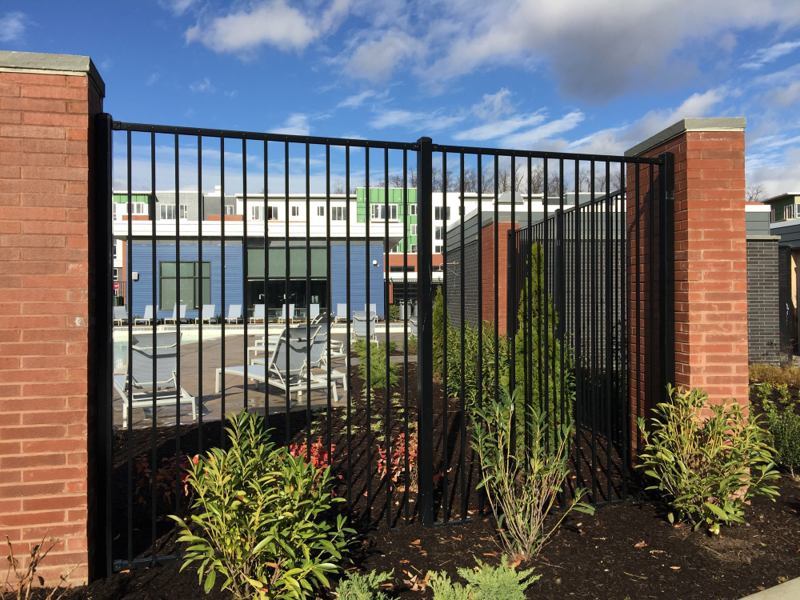 Designed to complement any setting and enhance both commercial and residential properties, our swing gates are custom-made to precisely fit your opening. 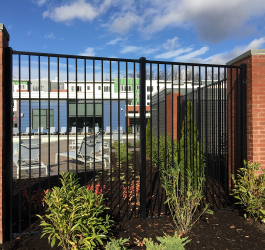 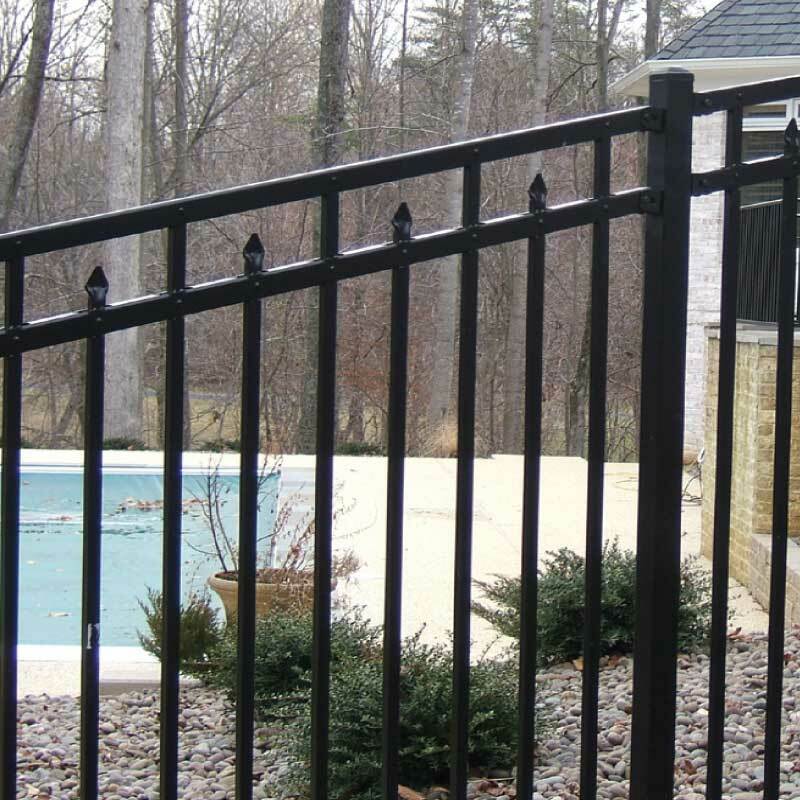 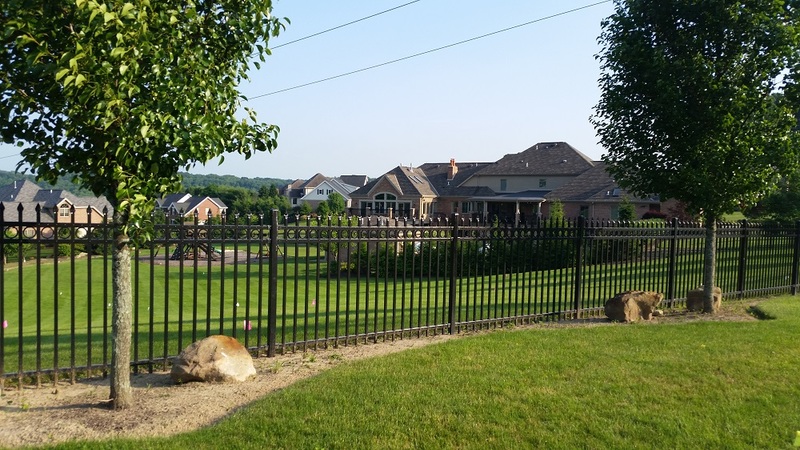 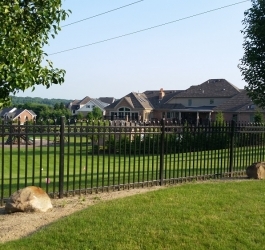 Take a look at our beautiful line of products – and let Wayside be your reliable and deeply experienced Ornamental Iron Fence and Gate Installation Company!